We offer 24-hour burner repair to keep your system working and the heating oil warming your home. We offer emergency burner service, so you can call on us if you discover that you do not have any heat in the middle of the night. 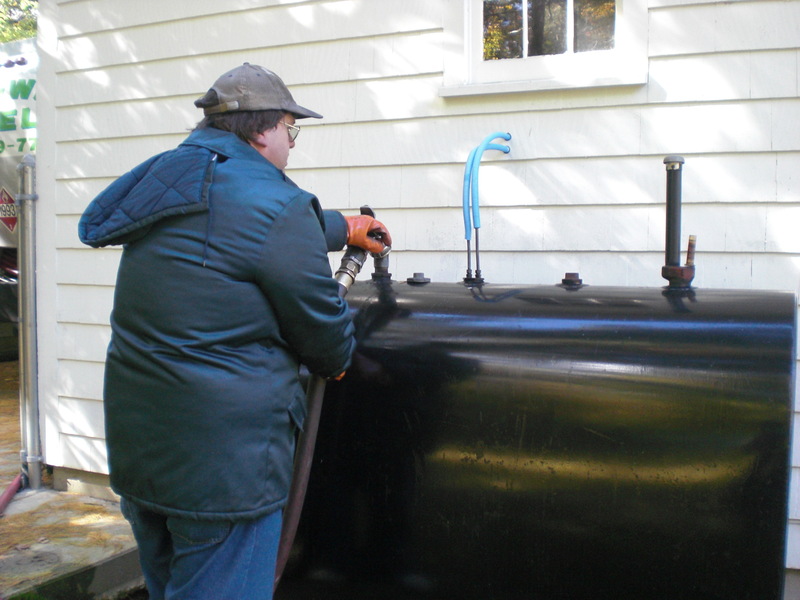 We are proud to offer discount heating oil that makes warming your house more affordable, but we are also dedicated to providing quality repair services. A tank full of oil won’t warm your home if part of the system is malfunctioning, and you can count on us to help if you run into this problem. We offer discount prices and 24-hour emergency service. A family owned and operated company since 1991, we have more than 30 years of experience in the fuel oil business. Call us today to see how we can help you when your furnace stops working or your fuel level runs low unexpectedly. We are here to restore your system and get the heat moving through your home again.